A weather nightmare became reality as dust storms in India killed over 125 people in the states of Uttar Pradesh, Rajasthan, Punjab, and Andhra Pradesh. Thunderstorms on 2 May, 2018 caused a dust storm with dangerously high winds and a high frequency of lightning strikes. These conditions combined and created destruction throughout the country. 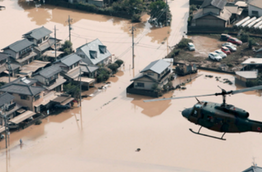 The conditions flatten homes, set fire to forests, and injured more than 200 people. The largest threat during these storms was the wind. High winds caused buildings to collapsed. They also uprooted trees and sent debris flying into people’s homes and businesses. The Earth Networks Total Lightning Network (ENTLN) detected the fierce thunderstorm-induced dust storm in the northern Indian States. 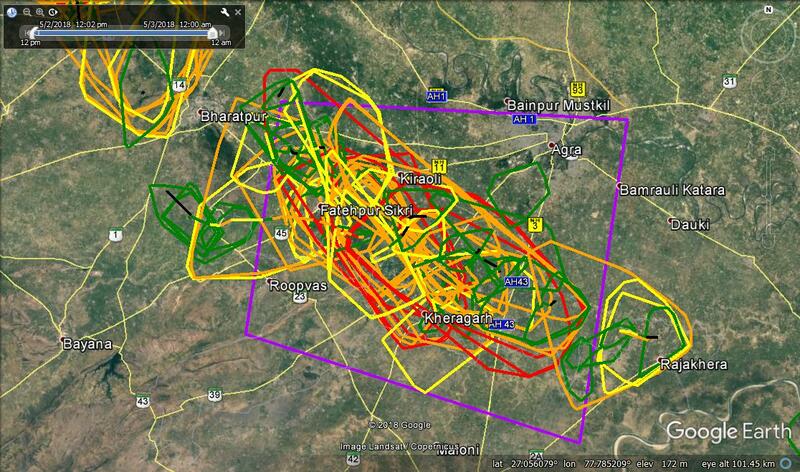 From 1200 to 1800 UTC, we detected a number of thunderstorms with cell tracks through the region. You can see these below. The severity of the cell tracks is indicated by the color. The green cells in the image above are the least dangerous thunderstorm cells. Then they work their way up in intensity from yellow to red. 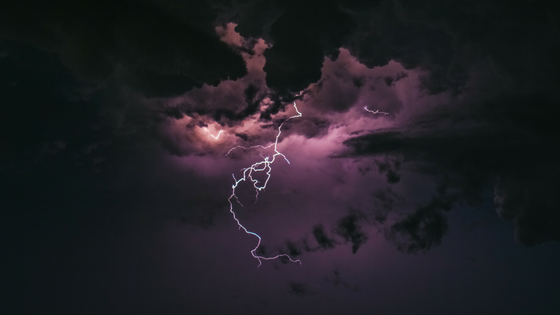 We measure cell intensity by detecting the frequency of total lightning, or the combination of in-cloud and cloud-to-ground strikes. This gives the ENTLN a more complete and accurate assessment of the severity of a thunderstorm cell. The most intense cells trigger Dangerous Thunderstorm Alerts (DTAs). Contact us to learn more about DTAs. Let’s take a look at the DTA in the image above, denoted by a purple polygon, up close. The DTA identified was this one from Fatehpur Sikri to Kheragarh, as you can see below. Inside the DTA, you can see the stronger red and orange cell tracks that set it off. Once the storms moved out of the area, officials were shocked by the damage. The storm killed livestock, flattened portions of Agra, and closed schools. There wasn’t a lot of time to recover as more dangerous weather swept through the region just a few days after. Severe weather has always been a major problem throughout the country of India. Lightning, alone, kills nearly 2,000 people each year. 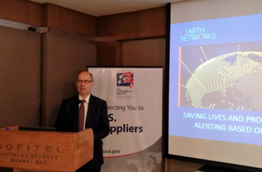 Recently, the states of Karnataka, Andhra Pradesh, and West Bengal have invested in the safety of their civilians with Earth Networks alerting solutions. India is not the only target of severe weather in Asia. In Bangladesh, lightning strikes killed over 58 people in just a week. Most of these lightning fatalities were farmers. In the past two months, lightning death tolls have reached 70 in Bangladesh. Governments can mitigate severe weather deaths and injuries with alerts that rely on total lightning detection. It’s critical that these alerts are delivered in a way that benefits people working outdoors so they can reach shelter with enough time to protect themselves.